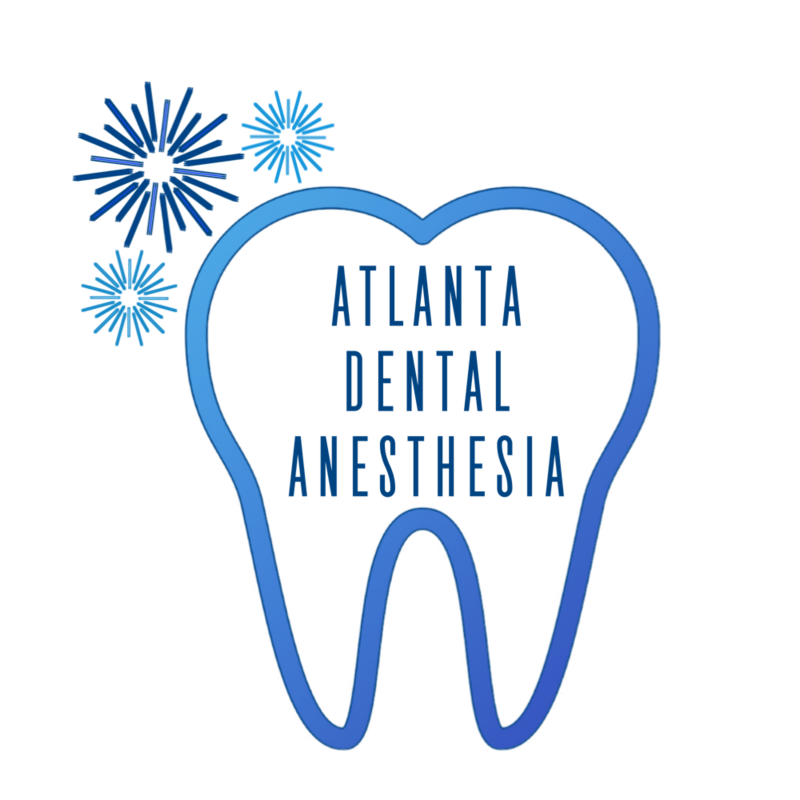 ​Melissa Beck, CRNA has been practicing anesthesia in Atlanta since January 2002. Her first five years of practice were spent administering hospital-based anesthesia, with a focus in pediatric ENT. She has worked full time with an outpatient anesthesia practice for the past ten years, with the last two years practicing exclusively in a pediatric outpatient center. Melissa obtained her Masters of Science in Nursing Anesthesia from Pennsylvania Hospital and Temple University in 2001. She graduated from Thomas Jefferson University with her Bachelors of Science in Nursing in 1997. 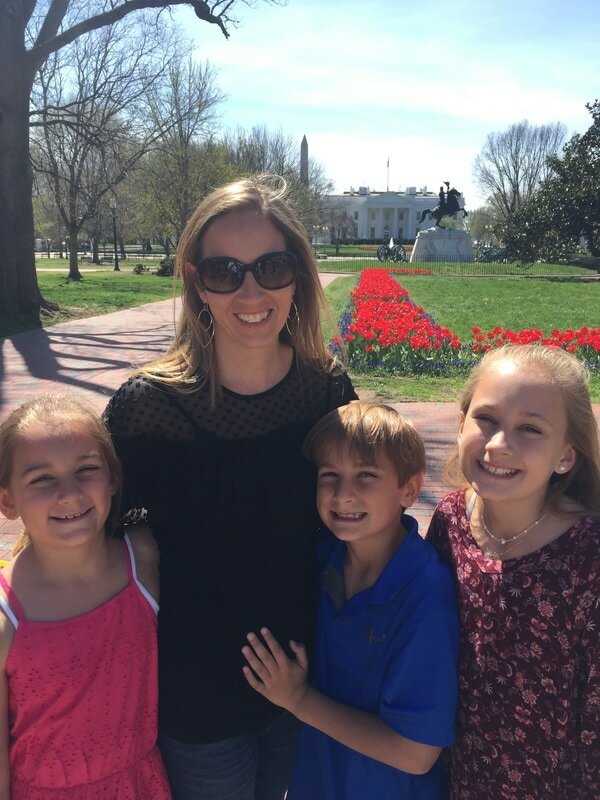 Melissa has been married to Darren Beck for over 15 years and is an active mom to three young children. She volunteers extensively in her community and enjoys hiking, paddle boarding, Pilates, and traveling with family and friends.